jason@stemble needed a new logo & brand identity pack design and created a contest on 99designs. A winner was selected from 476 designs submitted by 154 freelance designers. Working with WabiSabi was great. I had some vague idea about what I wanted for a logo, before I started the logo creation process. But WabiSabi created something I didn't know I wanted until I saw it. Being happily surprised in this way was a great experience. We provide an online learning platform for college and university students, professors, and staff in the sciences. 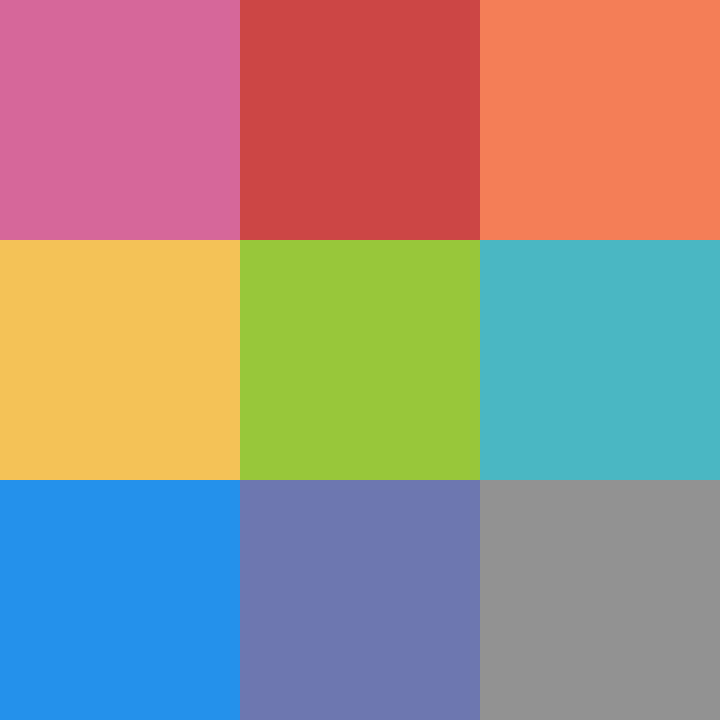 Nothing specific, though we'd like to be able to use lots of colours on our site. Things are often color coded and we don't want to feel limited in the colours we can work with for elements on our web app. We like clean "cartoonish" images. But generally, simpler is better than elaborate. Again, this is nice and clean with round lines and innovative incorporation of the image into the wordmark. Nice! Clean, bright, and colorful. Not crazy about the font on this one though. I like the witty union of the lemon and the vinyl record. A simple logo that is clean and colorful yet speaks volumes about what the brand is all about. Very clean logo and wordmark. These work great together or individually and I love that. I like the use of color in this image and the smooth curves. I also like the color of the font, it's soft. The winning design will be the inspiration for a subsequent brand guide and potentially also a revision of our web app. Let us know if you'd be interested in those as well. But please, no copying the work of other designers. It's obvious to us when we see that and we're far more likely to be impressed with original, innovative ideas. Our site is bright and clean with a white background. We would like a logo that is fun and irreverent, but at the same time conveys trust in our brand. Our users are both university students AND professors, so it is a wide demographic and we'll need to appeal to both. We want people to feel like our site is simple and elegant, yet very sophisticated and modern. It should be effortless (even delightful) to navigate around and be genuinely fun to use. Some competitors include https://www.101edu.co/ and https://www.saplinglearning.ca/ibiscms/login/. Logos could (but certainly don't have to!) incorporate any objects that might be associated with higher education in science. "molecules" are a strong theme in what we do but aren't necessary. No owls or tree themes please! Design the fun logo and brand identity package for Game Safe Kids.